After his success with steady-rolling new folk-rock tune, “Only A River,” that features the Aaron Dessner, on electric guitar, and Scott Devendorf on bass and vocals, alongside Josh Kaufman, Ray Rizzo and Rob Burger. 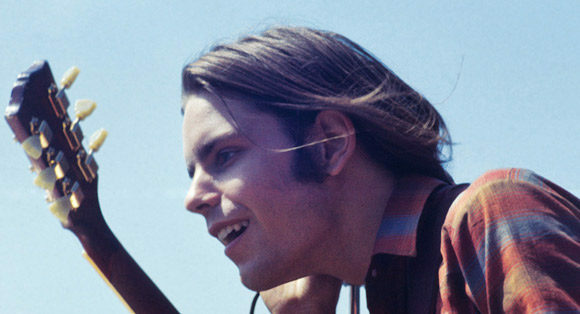 Bob Weir now announced his new CD. Blue Mountain is a solo album by former Grateful Dead singer and guitarist Bob Weir, released on September 30, 2016. The album was inspired by his time working as a ranch hand in Wyoming when he was fifteen years old. Musicians on the Blue Mountain album include Ritter, Nelson, Josh Kaufman, Scott Devendorf, Joe Russo, and The Walkmen’s Walter Martin, along with lyricists Gerrit Graham and Barlow. Josh Kaufman is producer along with Bob Weir himself.